Karina graduated with her bachelors in Fine Arts and Psychology from Parsons School of Design and The New School Eugene Lang. click here to view her work. She has worked in the field of attachment at the Center for Attachment Research in New York City. There Karina trained closely with Dr. Miriam and Dr. Howard Steele while assisting in their research lab. Karina continued her education in the mental health field and received her masters in mental health counseling from Nova Southeastern University. She completed her practicum and internship at the University Hospital Pavilion where she was trained in the application of Cognitive Behavioral Therapy and Exposure and Response Prevention. 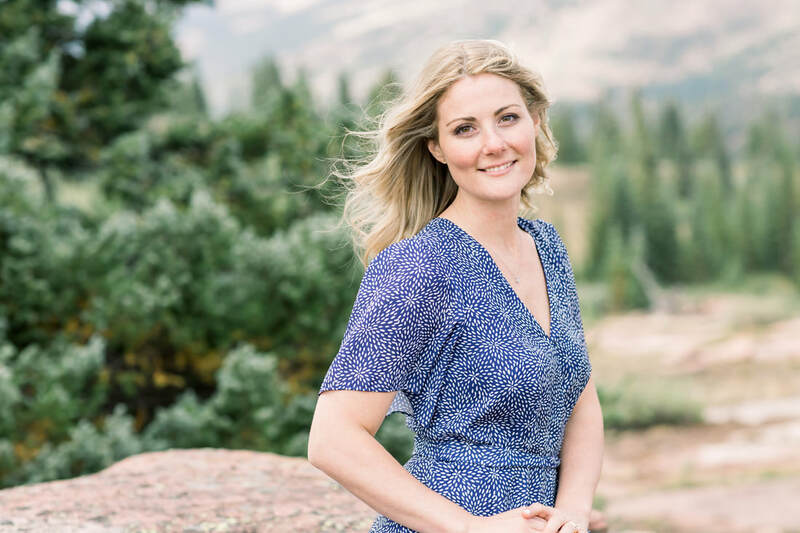 She has her National Counseling Certification and is a member of the American Counseling Association, American Mental Health Counselors Association, Colorado Counseling Association, and the International OCD Foundation. Additionally, Karina served on the Board of Directors for the International Obsessive Compulsive Foundation (IOCDF) affiliate of Central and South Florida and is involved with the Greater Denver OCD affiliate as well. Emily Vinych received a bachelor’s degree in Psychology from North Dakota State University in 2015. She was awarded Dean’s List and worked as a research assistant under Dr. Leah Irish investigating the impact of habitual behavior on nocturnal sleep. Emily is currently a second year graduate student in Northwestern University’s Mental Health Counseling Program. Emily found her passion for mental health counseling at a young age. She has worked with both adults and teens treating chronic mental health illness in the inpatient unit at Medical Center of Aurora. She has also worked as a technician at Prairie St. John’s in North Dakota which involved close observation of and collaboration with the psychiatric staff and direct care to patients including monitoring, evaluating and recording their medical/psychiatric condition. Emily enjoys working with individuals and couples and has a special interest in addressing anxiety related stressors and challenges that may be negatively impacting the health and function of a relationship. She has come to Colorado for the beautiful weather and outdoor lifestyle. Hobbies: Hiking, Spending quality time with friends, and doing anything that involves water! Shain loves people, sometimes even more than other pups. She is most excited on days she can put her service vest on and come to work. Shain's soothing temperament and soft fur provides those around her with a comforting feeling. She loves being rubbed and will probably fall asleep after greeting you at the door. Shain only attends therapy sessions when clinical beneficial and when discussed previously with the client. An emotional support dog is a dog that is trained to provide affection and comfort to people in need. Therapy dogs are not always assistance or service dogs. Shain is not a medical service or assistance dog.